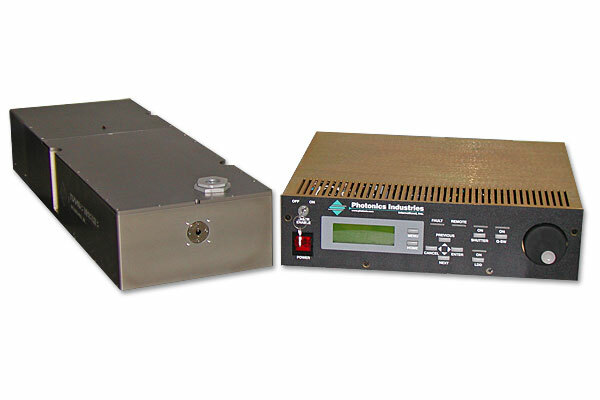 Optical Parametric Oscillators (OPO) from Photonics Industries. A tuneable laser light source for continuous wave (CW) emission in the visible and near-infrared wavelength range based on optical parametric oscillation (OPO) technology. 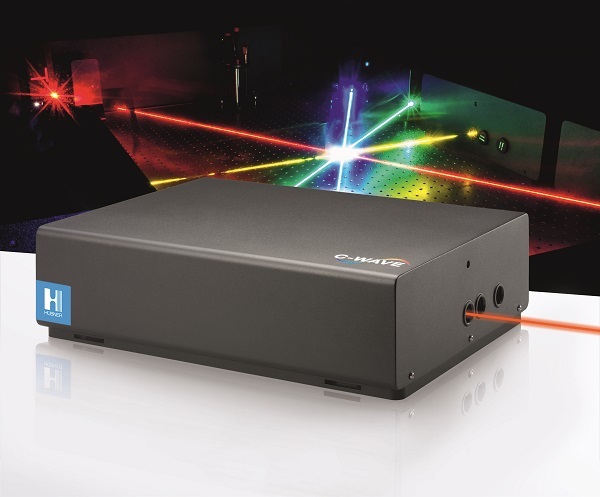 A tuneable laser light source for continuous wave (CW) emission in the visible and near-infrared wavelength range based on optical parametric oscillation (OPO) technology. Wavelength tuning from the blue to red and into the near-infrared with superior beam quality and output stability all controlled via software. Options for frequency stabilisation. Available in six standard Firefly-IR models (two output power, two tuning range and two linewidth options), Firefly-IR can be customised if needed. 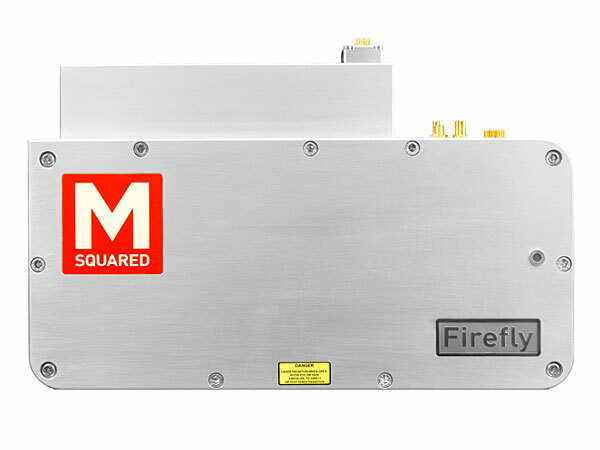 Firefly-IR is an innovative, widely tunable, hands-free, mid- and near-infrared laser source that brings new capabilities to a host of molecular spectroscopy, remote sensing and imaging applications. Firefly-IR offers broad mid-infrared wavelength coverage allowing users to probe the absorption features of many different molecules with a single device. 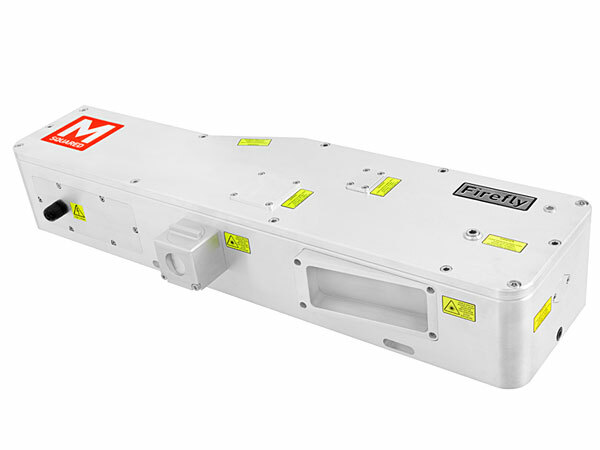 With a rugged, sealed, internal maintenance-free, shoebox-sized optical head, Firefly-IR is available with a choice of several standard configurations. Firefly-IR's high pulse energy and peak power afford greater detection sensitivity and standoff distances. With wide hands-free tuning, a readily collimated output beam, microwatt average powers, and Watt-level peak powers, Firefly-THz opens the door to a new generation of more practical, cost-effective THz sources. Firefly-THz is a pulsed terahertz (THz) laser source that provides a unique combination of shoebox size, narrow linewidth, nanosecond output pulses (tunable over a wide & continuous range), room temperature operation, and high output power. Offering high brightness and a practical alternative to other methods for generating THz light, Firefly-THz provides significant advances in the compactness, convenience and efficiency of THz sources, by virtue of its integrated diode-pumped pump laser, sealed alignment-free laser head, and a novel optical parametric oscillator design that produces highly efficient conversion of the pump to THz wavelengths. These lasers are produced with either a fixed wavelength, or continuously tunable wavelength in the region of 1.5µm to 3.4µm. produce peak power output of up to 300 kWatts with milli-Joule levels of energy per pulse, at kHz repetition rates. It can also produce 10 Watts of average power at a repetition rate of approximately 10kHz. These lasers are produced with either a fixed wavelength, or continuously tunable wavelength in the region of 1.5µm to 3.4µm.